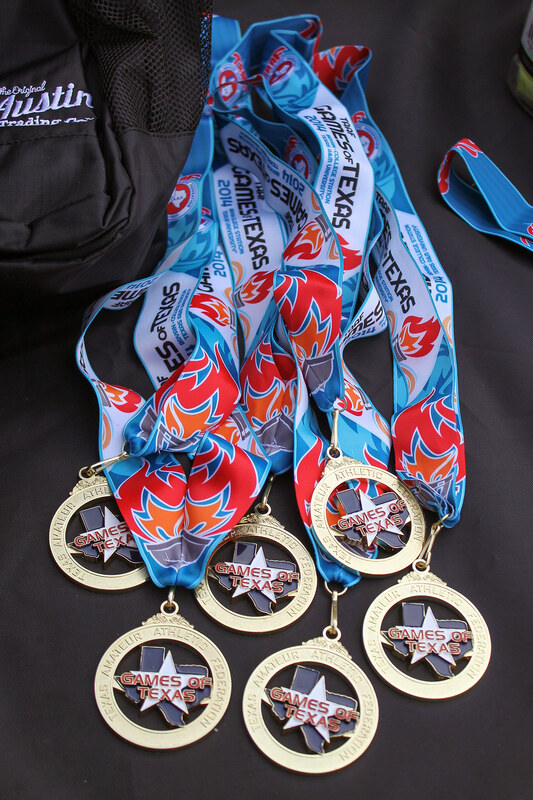 Last summer, more than 8,400 amateur athletes from across the state descended on Bryan-College Station for four days of spirited Olympic-style competition in the Texas Amateur Athletic Federation’s Games of Texas. Only 220 participants were from B-CS, which meant the rest – along with about 20,000 coaches, relatives and friends – were visitors who dropped an estimated $6 million into the local economy. The 16-sport event returns July 30-Aug. 3 to venues across Bryan-College Station. Multiple age divisions are available in archery, pickleball, youth triathlon, gymnastics, judo, lacrosse, softball, lifeguarding, boxing, golf, skateboarding, soccer, disc golf, swimming, tennis, and track and field. We love our visitors, but we’d also love to see more Brazos Valley residents accept the challenge of competing. In addition, hosting such a large-scale event requires tons of volunteers to provide a world-class experience for our visitors. That means you have two opportunities to help make the 2015 Games of Texas even more successful than last year! Competitors: For more information or to register, go to TAAF.com. Some eligibility restrictions apply, and registration closes July 17. Volunteers: If you’re at least 15 years old, click here to see where we need help, then sign up before July 15. You’ll receive free refreshments and a Games of Texas shirt and hat. Click here for more information about being a volunteer. This entry was posted on July 1, 2015 by City of College Station. It was filed under Parks and Recreation, Public Communications and was tagged with athletic tourism, Games of Texas, volunterism.